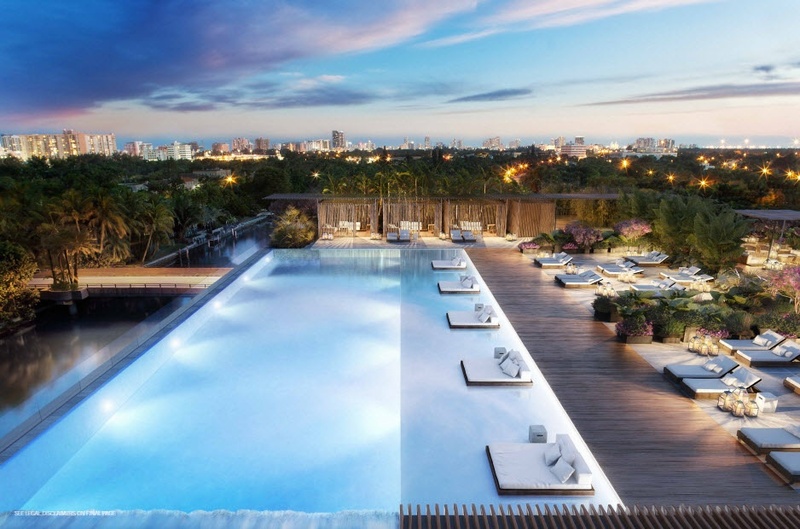 The Ritz-Carlton Residences in Miami Beach. 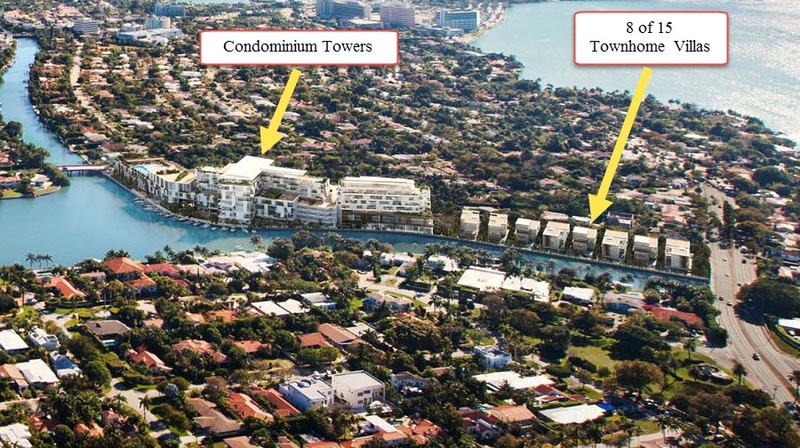 NEW preconstruction Miami Beach luxury condominium sales. 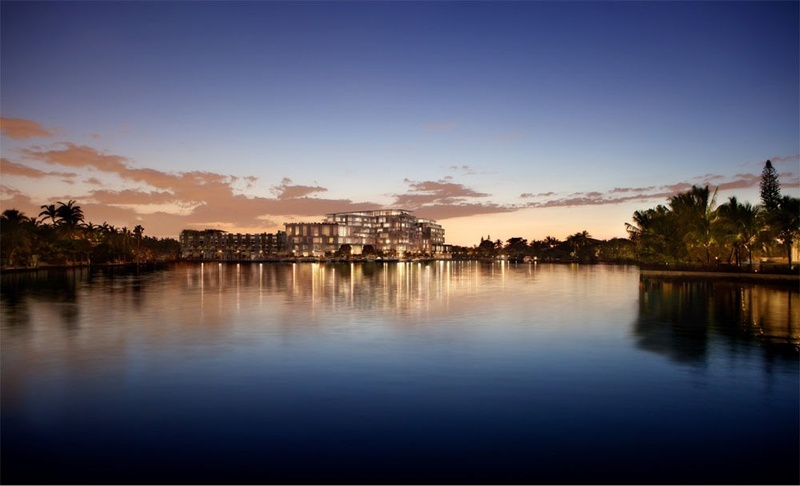 Luxury waterfront condos & townhomes, services to residents by the Ritz-Carlton. 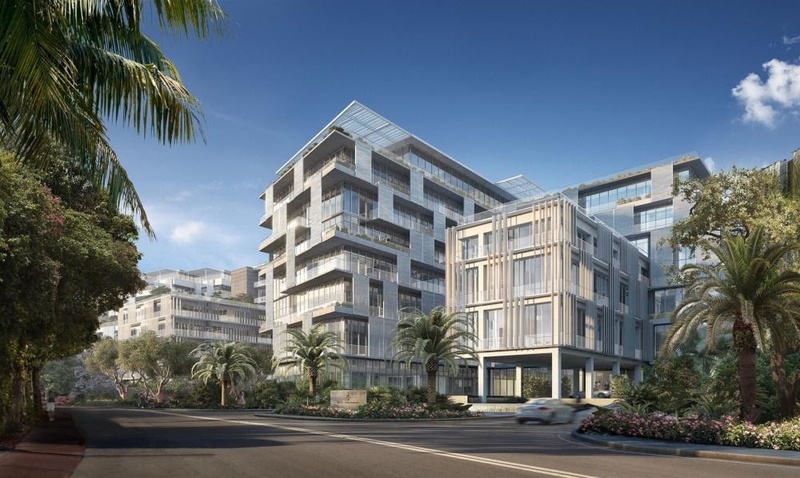 Nearing completion in Miami Beach - The Ritz-Carlton Residences Miami Beach, a waterfront private luxury condominium and single-family townhome villa property with private marina that will feature just 111 luxury condominium homes and 15 single-family townhome villas. 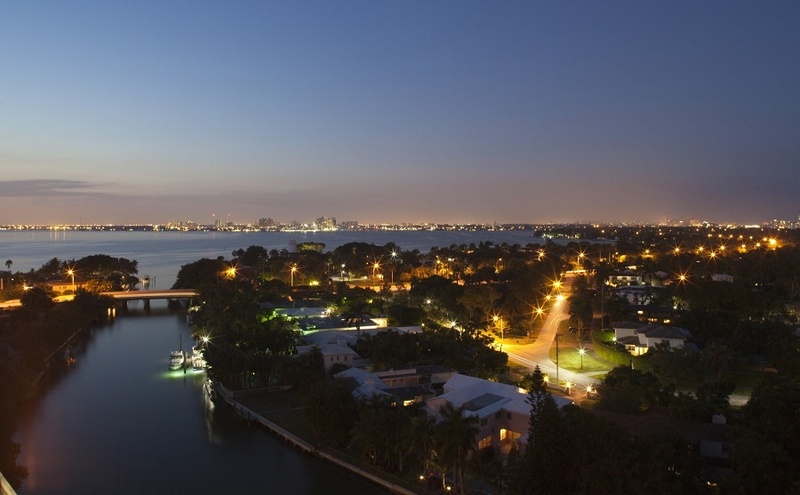 Preconstruction prices range from approximately $2m* up to $32m*. 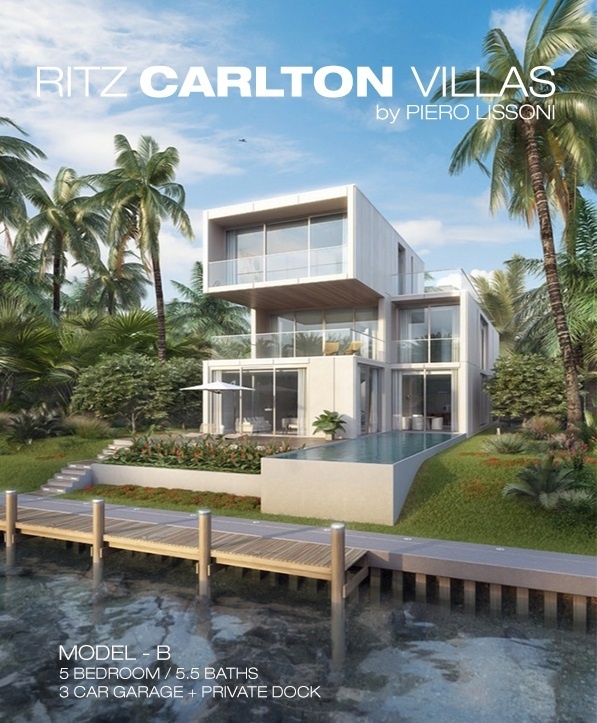 This brand new and rare community will deliver exceptional features, amenities and 5-star Ritz-Carlton services with modern architecture and a truly unique design unmatched in South Florida. 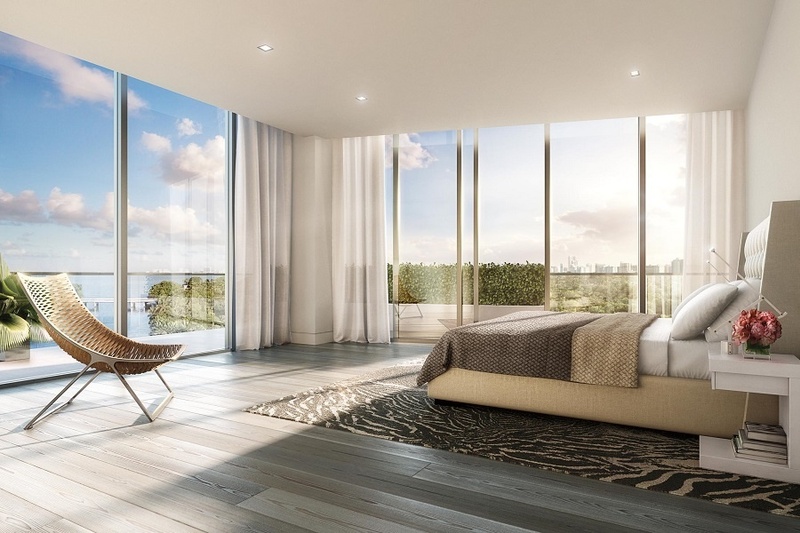 If you've found this page while searching for the NEW Ritz-Carlton Residences in Sunny Isles Beach - Just click on the following link to view my Ritz-Carlton Residences Sunny Isles Beach page. 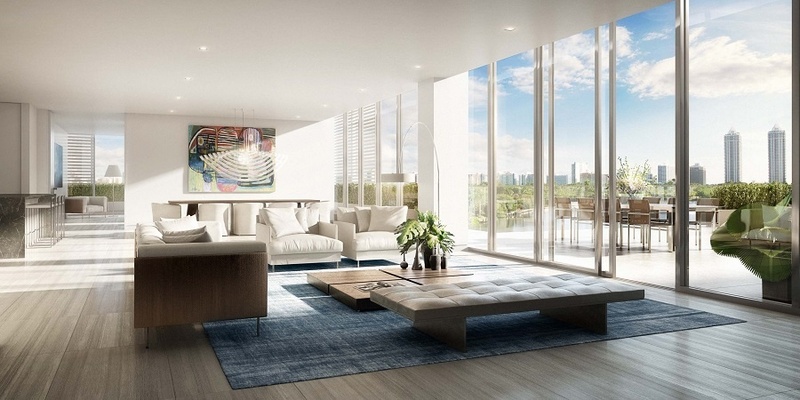 Offering approximately 60 distinct floor plans of one, two, three, four and five-bedroom floor plans ranging in size from 1,700 square feet under air to more than 10,000 square feet under air, with all the residences and condos featuring expansive terraces and balconies for additional outdoor living space. 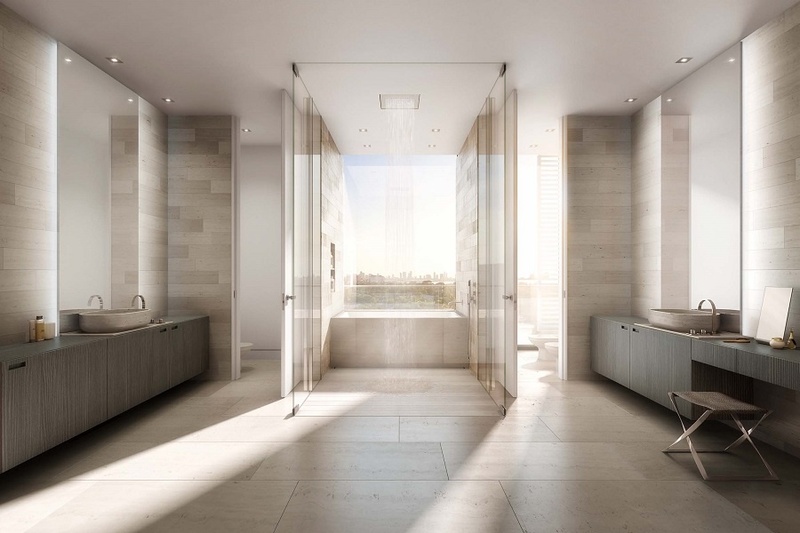 The features of all the Ritz-Carlton residences are impressive, including private elevator foyers in most residences, summer kitchens and plunge pools in select condominium homes and much more. Each of the 15 single-family townhome villas features it's own pool, among other luxury features. 8 of the 15 townhome villas are located directly on the waterway leading directly to the bay or Intracoastal Waterway from their own private dock - A boat owners dream home! 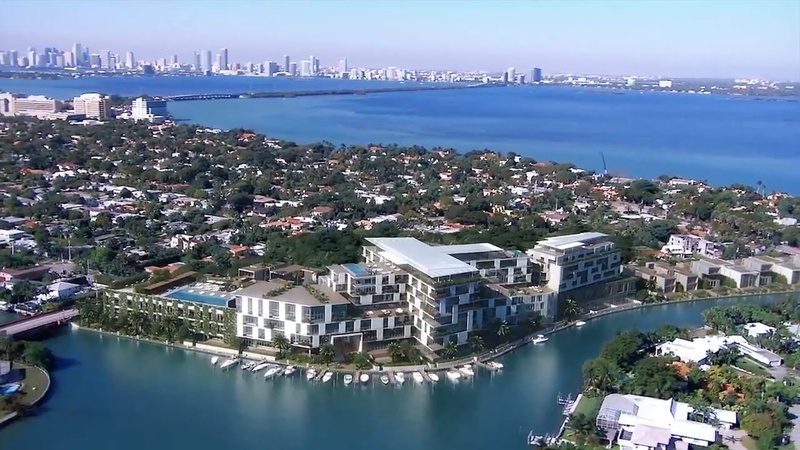 Set in a quiet 7 acres within one of Miami Beach's most sought after neighborhoods, where the Intracoastal Waterway, Biscayne Bay and nearby inlets to the Atlantic Ocean meet. 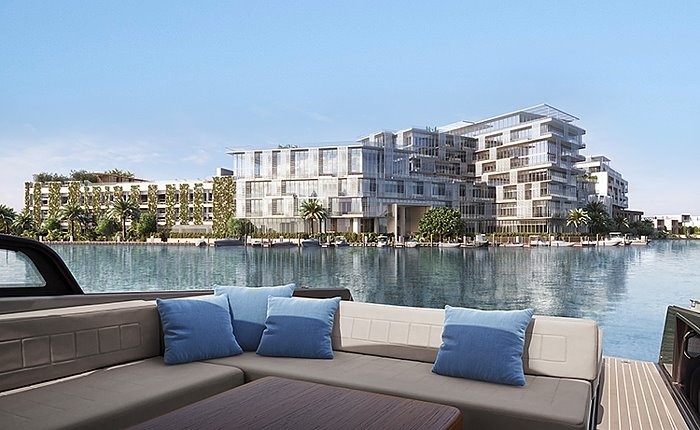 This Ritz-Carlton serviced luxury condominium and townhome development will offer a luxurious and pampered waterfront lifestyle within the privacy of acres of gardens, pools, entertainment spaces and a private 36-slip marina. 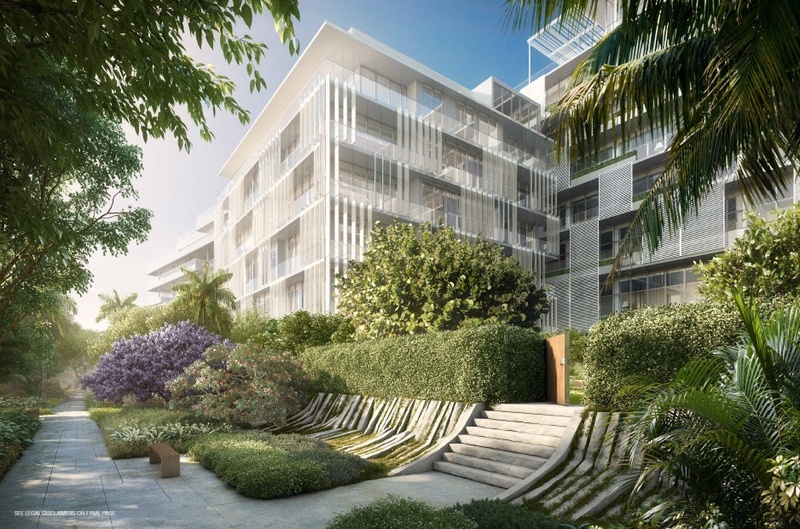 The uniqely designed and expansive residences will redefine the term Miami Modern, incorporating natural materials and framed views of the lush landscaping and water with 5-star resort style services provided by the venerable Ritz-Carlton managed staff. 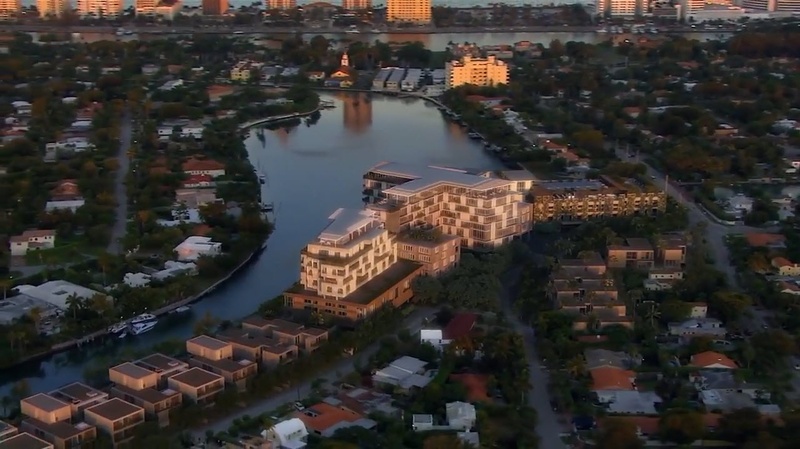 All of this while living amongst the exceptional architecture and finest in craftsmanship that will define this unique Miami Beach waterfront property. 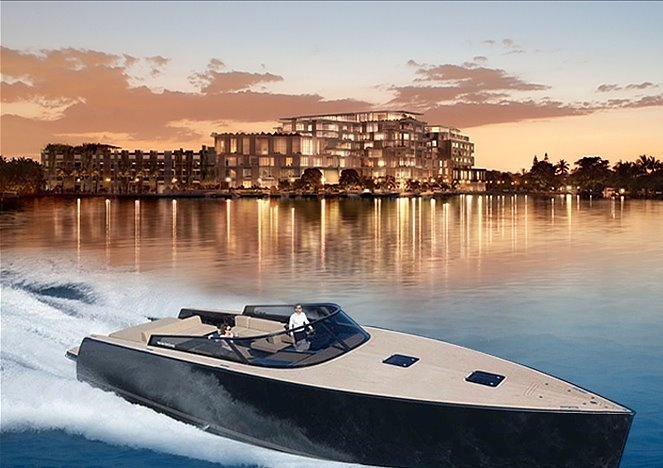 Italian architect and designer Piero Lissoni created this uniqe and contemporary design with extensive use of glass exteriors to take the most advantage of the waterfront views and the extensively landscaped grounds. 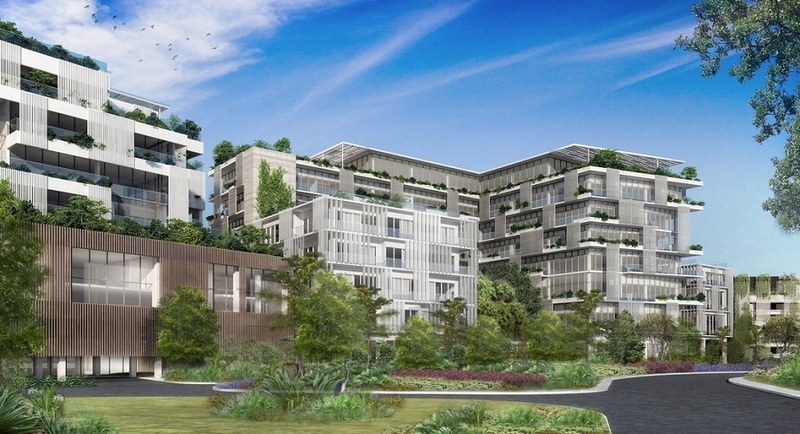 The building itself will be LEED certified and amenity rich. 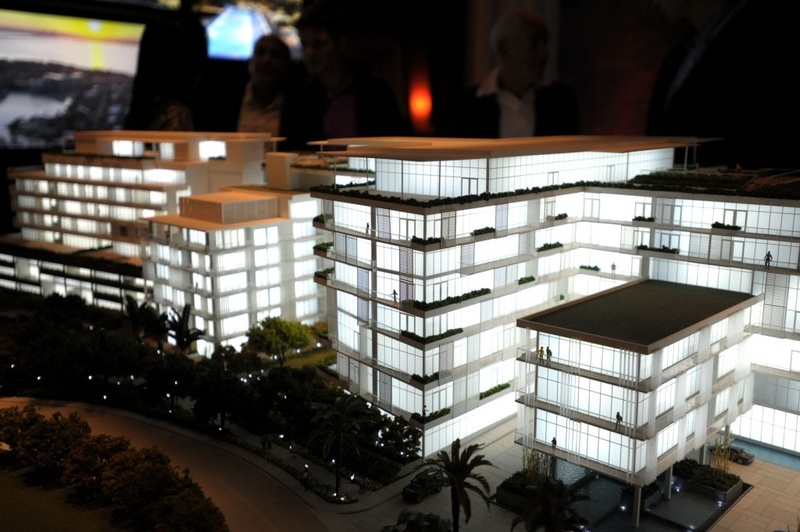 The Ritz-Carlton Residences in Miami Beach will be one of only nine stand-alone Ritz-Carlton Residences in the world. 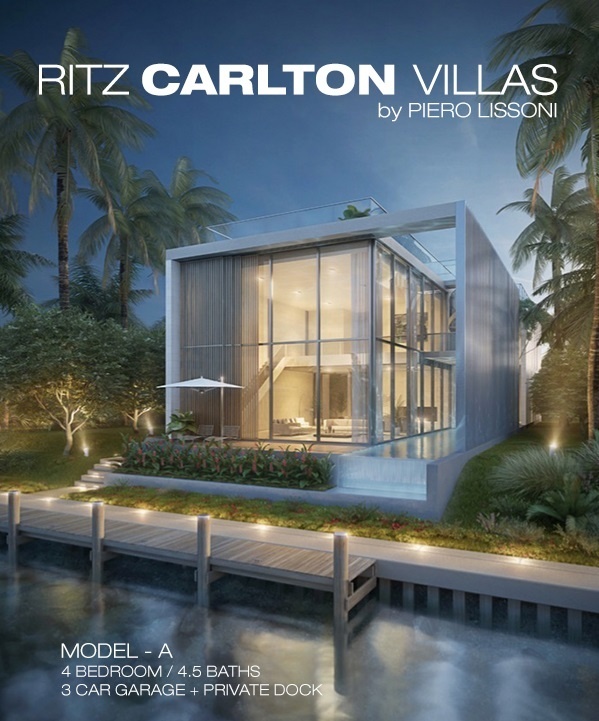 The developer of the Miami Beach Ritz-Carlton Residences - Lionheart Capital, has signed a 30-year licensing and management agreement with the Ritz-Carlton hotel brand, and as such, as a resident you are assured that the 5-star services that the Ritz-Carlton provides to all, will be provided to you for as long as you own your residence. 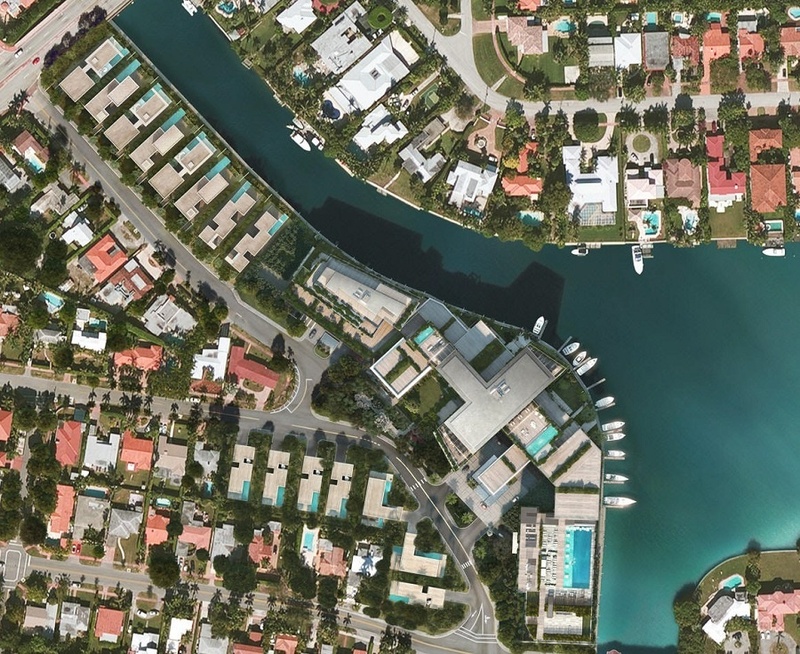 For boat owners, this Miami Beach waterfront location with it's own dockage and 36-slip marina is ideal, as you are mere moments from the Intracoastal Waterway or Biscayne Bay with a short boat trip out to the ocean, via Miami Beach's Government Cut to the south, or north to Bal Harbour's Haulover Inlet. 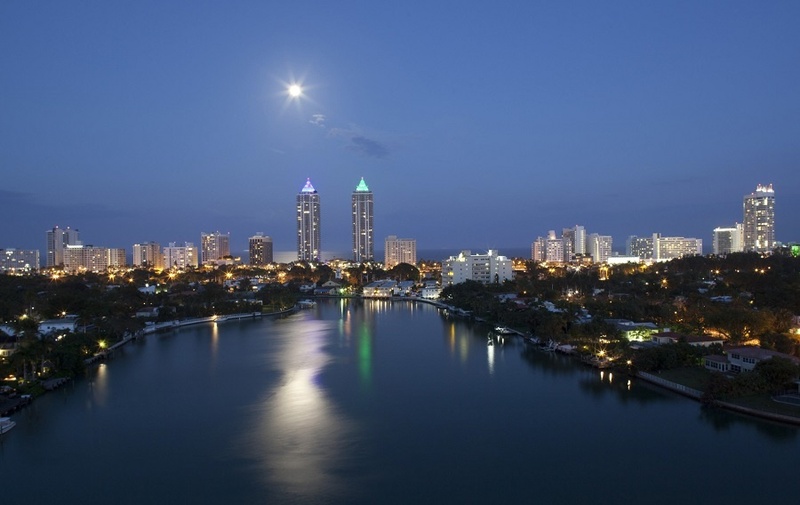 ONE Sotheby's International Realty is the marketing team for the Ritz-Carlton Miami Beach. 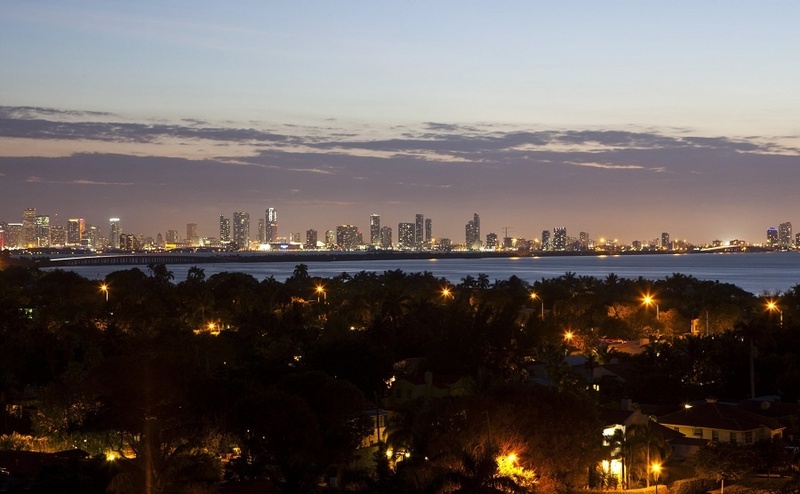 Allow me and our team at ONE Sotheby's the honor of assuring that you find your next dream home right here in Miami Beach at the Ritz-Carlton Residences. 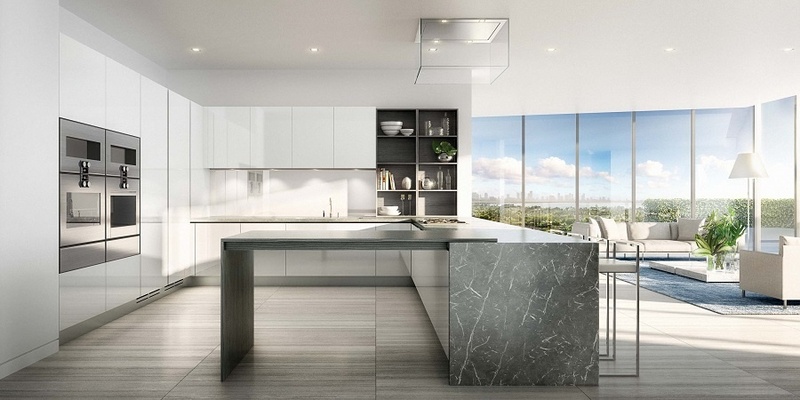 The developer has released a limited number of residences onto the public MLS, which can be viewed below - additional residences are also available. 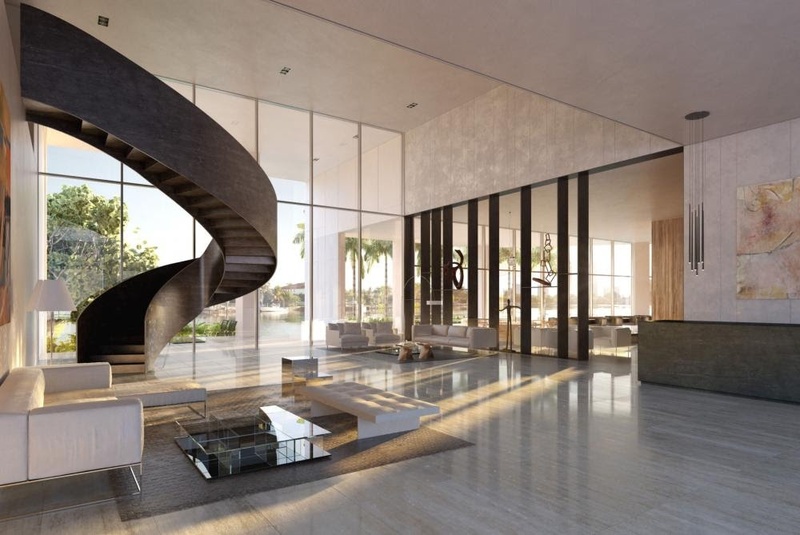 Contact Linda "G" today for all of the up-to-date information on the Miami Beach Ritz-Carlton Residences. Please contact Linda "G" directly for all currently available floor plan information.